The Fastrack Watch is well-crafted, Fastrack Economy Watch with the beautiful dial is designed to add elegance to your personality. It’s extremely stylish round dial is housed in a highly durable steel case to stand wear and tear. 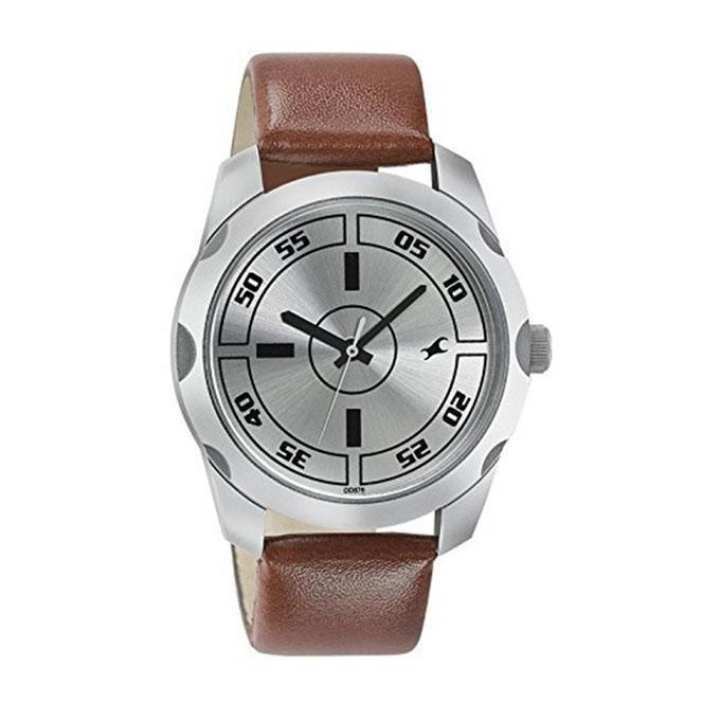 It also features a dashing metal strap, with a fold-over clasp to give you a comfortable fit. The Fastrack watch is water resistant up to 50 meters water resistant. You don't have to worry about the watch even when it has been exposed to water. The Fastrack Economy Watch is fairly priced and adds elegance to your personality.